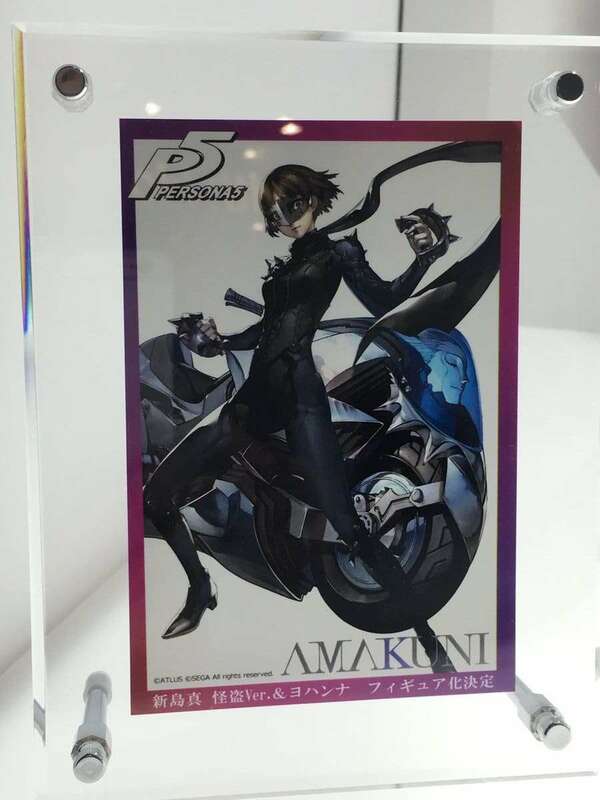 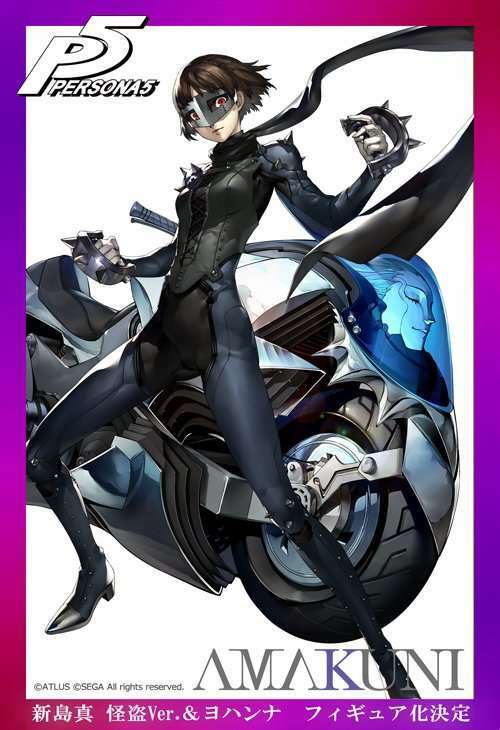 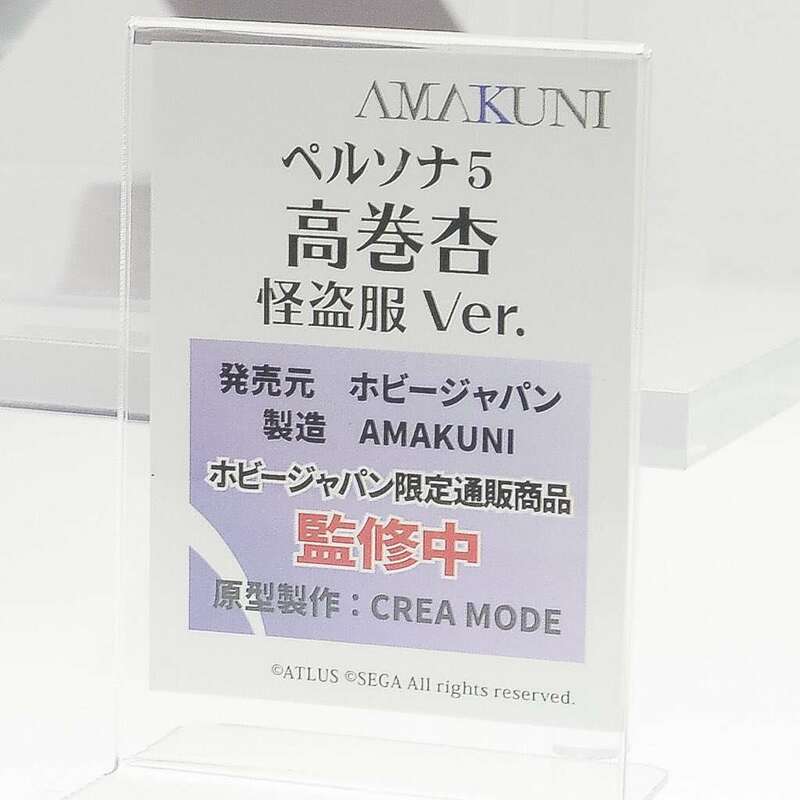 The Mega Hobby EXPO 2016 Autumn is currently ongoing, and two new Persona 5 figures have been announced, produced by Amakuni and distributed by Hobby Japan. 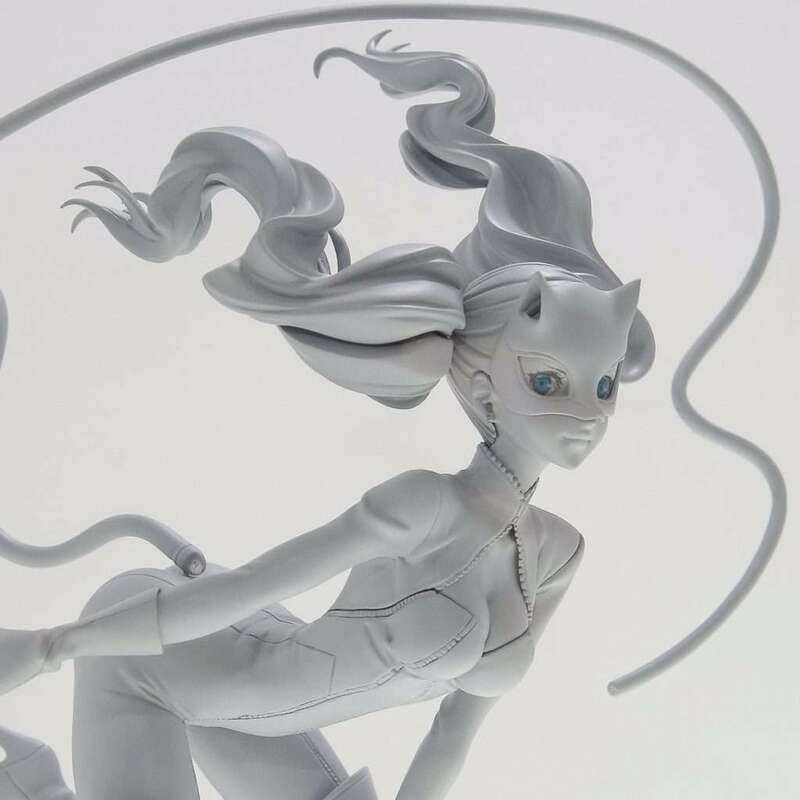 Previously, Max Factory announced an official Persona 5 protagonist figure and Aquamarine announced a figure for Caroline & Justine during Wonder Festival 2016 Summer in July 2016. 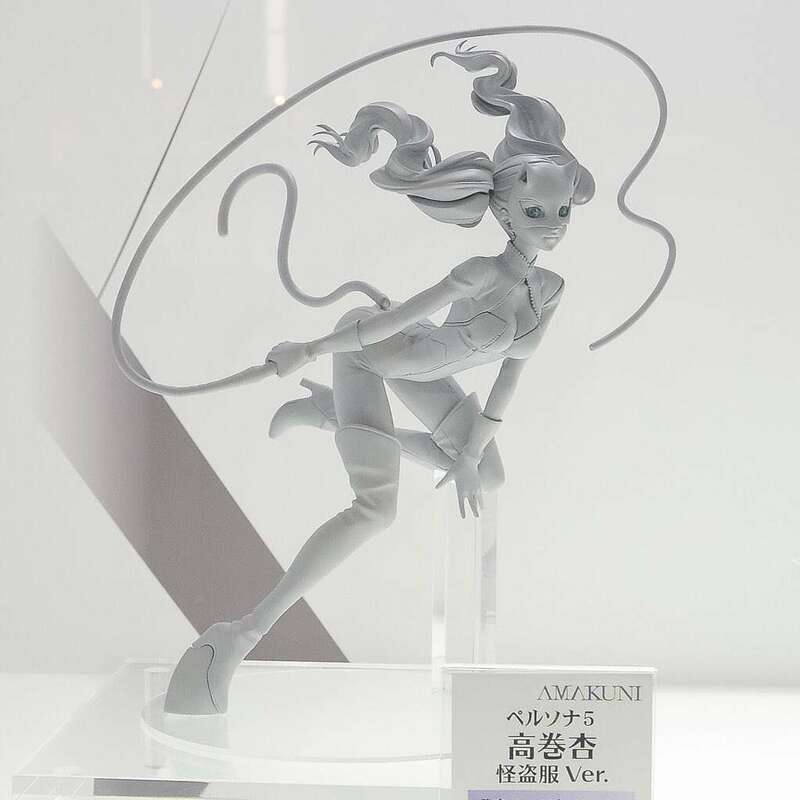 The Persona 5 “Ann Takamaki Phantom Thief Ver.” scale figure has been announced, and a prototype of it is being shown for the first time at the Mega Hobby EXPO 2016 Autumn. 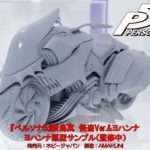 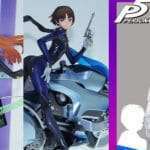 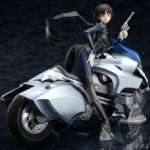 No release date or further information has been announced for the figure. Pictures via aminews and Hobby Japan. 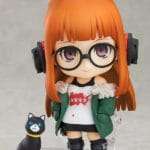 No release date or further information has been announced for the figure. 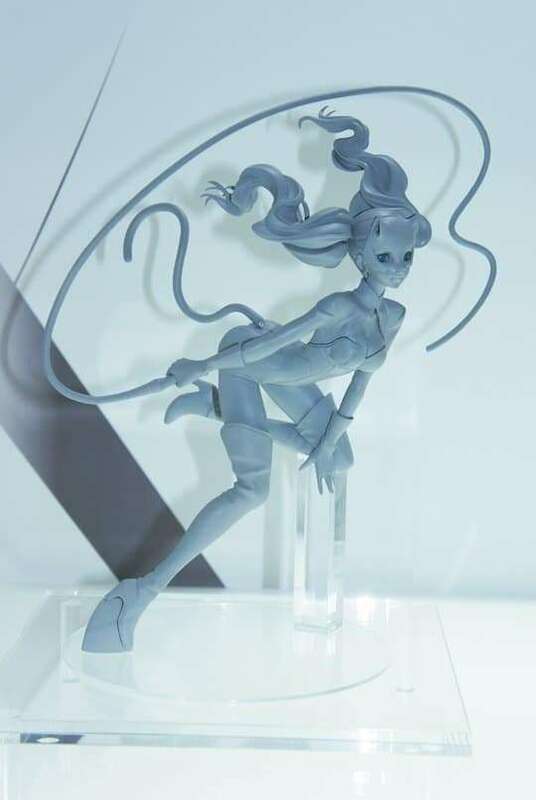 Pictures via figsoku and Hobby Japan.